Gonna start working on this today. Might have to use a different Phoenix pic, just so ya know. No worries! 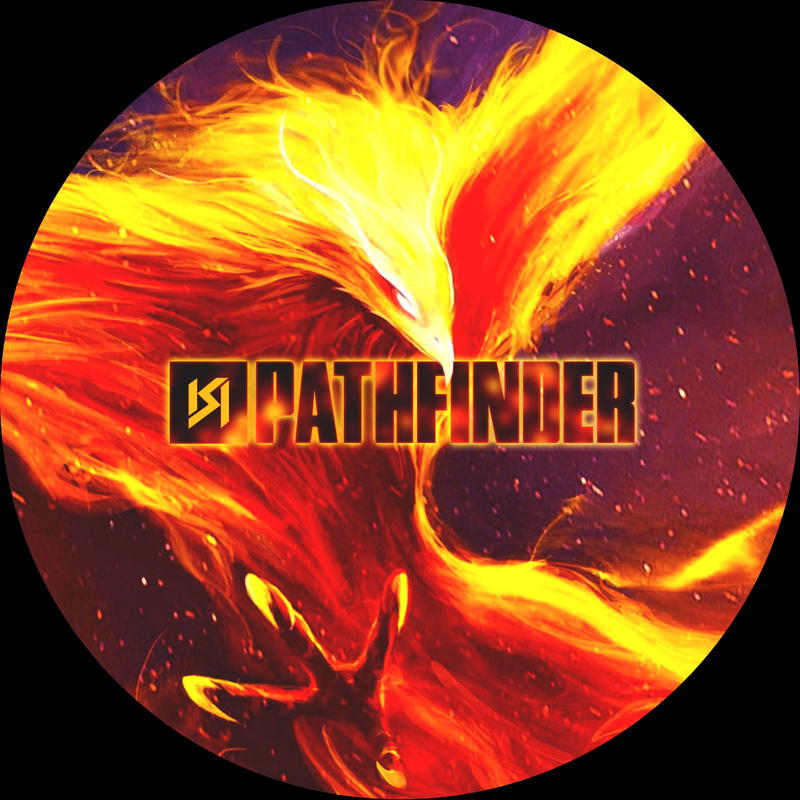 Was just wondering if you’d be open to me using something “Pathfinder” related, from Apex. Or were you set on the Phoenix?